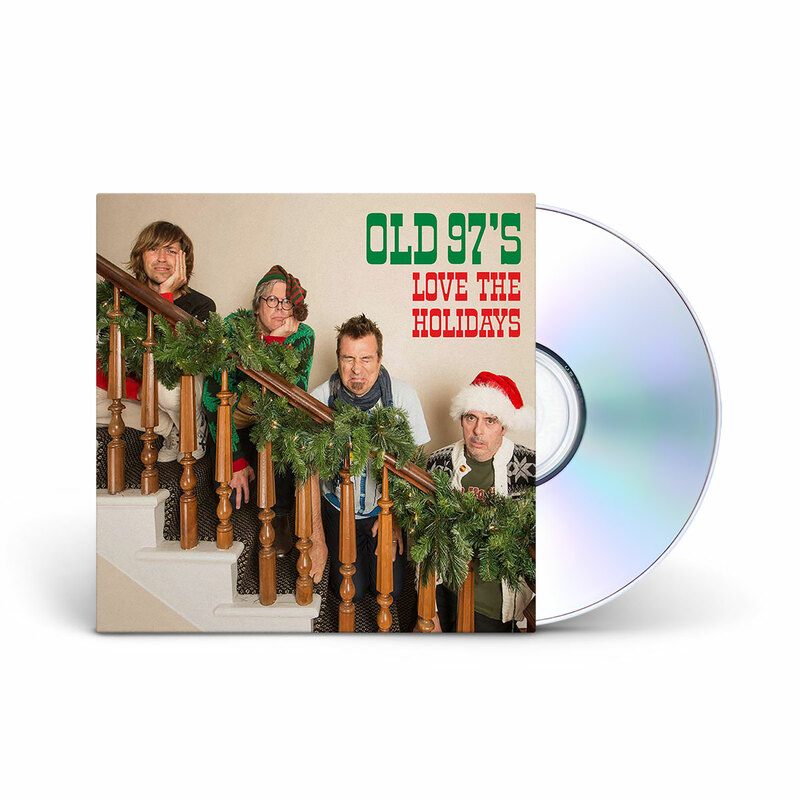 A great Cmas cd.We r playing it non stop.should win some kind of award,Probably will still play after the season! One of the best Christmas albums I have ever bought. The Old 97's is at their best, as usual! I've listened to this everyday, since I received it! 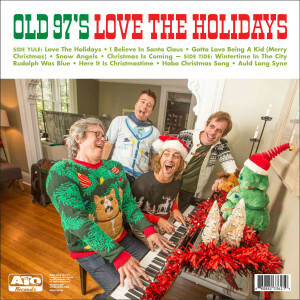 No Christmas music collection is complete without it! Good, fun album. 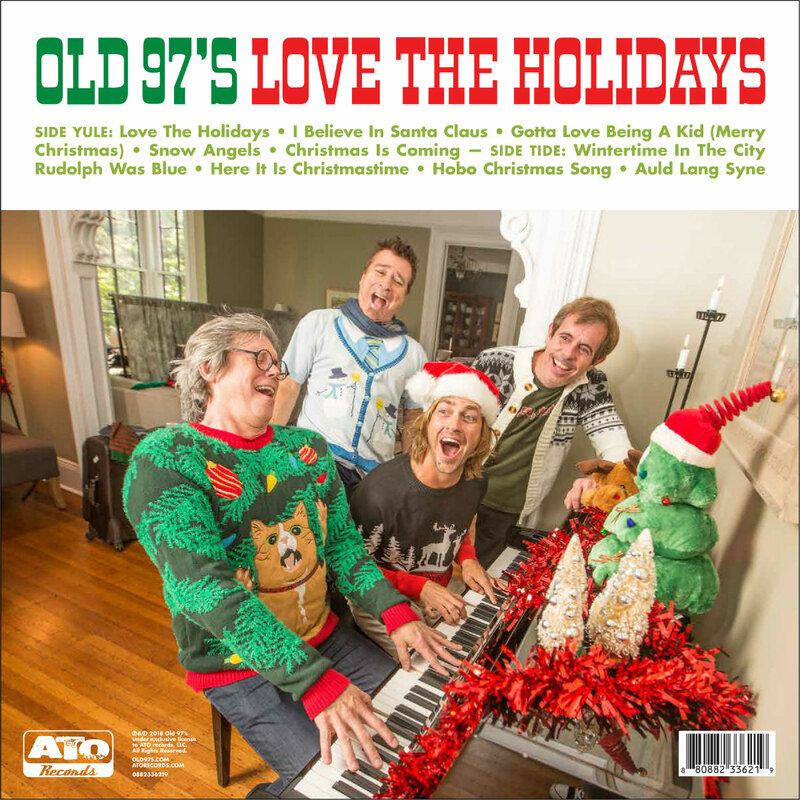 Some classic Christmas songs and great Old 97”s Christmas songs. If you are an Old 97’s fan, you will not be disappointed! BTW, ATO got it out fast. I LOVE THE OLD97s and am CRAZY about CHRIMATIME!!! !